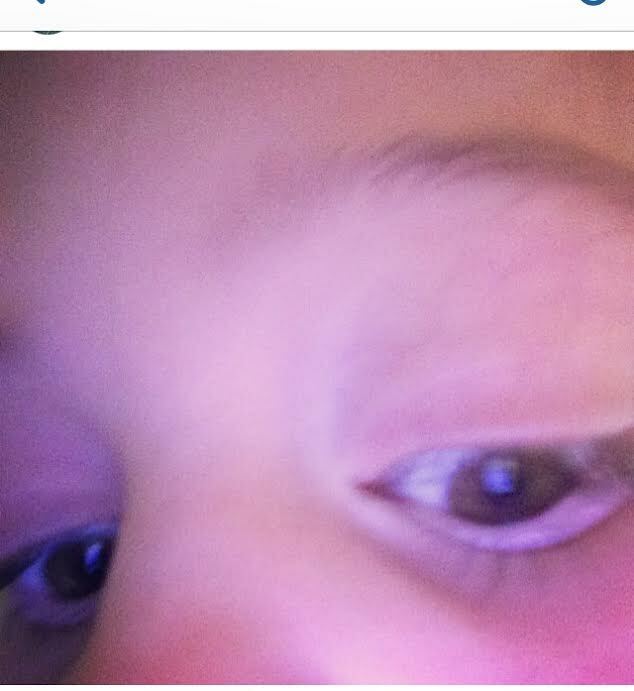 This phenomenon is so popular that even my friend’s 5 year old niece took a selfie the other day on my friend’s Instagram account. Recently, there was an article published that the American Psychiatric Association (APA) had officially classified taking ‘Selfies’ as a mental disorder. The announcement also stated that the APA also claimed to name the disorder ‘Selfitis.’ This story was so ridiculous that it was in fact as unbelievable as it seemed because the story was not confirmed to be a credible source and was instead found out to be a hoax. 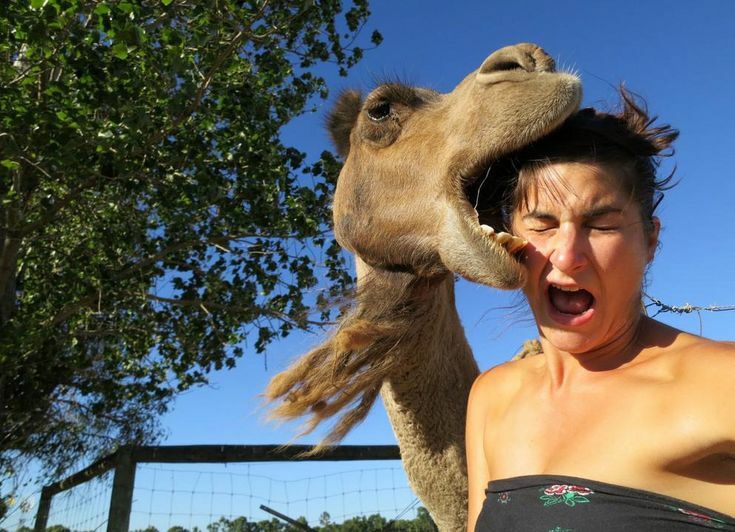 What makes it even more amusing is that the story went viral on social media, with many becoming obsessed with the notion of tearing apart the “selfie” and turning it into a mental disorder. According to Forbes, a survey of mental health professionals conducted by YourTango.com, revealed that the desire to feel appreciated is actually critical to a healthy relationship. The survey was focused on finding the most common issues within a marriage, and 65% of respondents cited “communication problems,” as the most common factor that leads to divorce. The top communication complaints by men in couples considering divorce were: nagging/complaining (70%), followed by their spouse not expressing sufficient appreciation (60%). The number one complaint (83%) from women who responded was “a lack of validation for their feelings and opinions” (sounds a lot like ‘recognizing’ feelings and opinions). … Then you may want to ask a few questions. On May 28th of this year, the great American author and poet Maya Angelou passed away at the age of 86. As a recovering English major, I read a lot of poems and works of writing by Ms. Angelou, and probably even had a few inspirational quotes of hers on my Pinterest board dedicated to quotes. 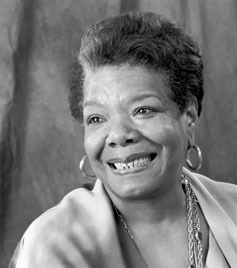 However, social media exploded when this lovely author passed, social media came to life with her quotes and tweets of #RIPMaya being sent out by 7th graders who only know her quotes from Googling “Inspirational Quotes.” The worst part of this was when some people even sent out tweets, thanking Angelou for refusing to sit in the back of the bus so people could be free today. I’m not sure if Rosa Parks is laughing or rolling her eyes up there, but either way it’s a great example how popular it is to fake cultural literacy. A recent article from Huffington Post talks about how in our culture today it is easier than ever to fake knowledge when it is not there. At one time it might have been embarrassing but unavoidable if we had to admit we had not read anything by Maya Angelou, but now that knowledge is so temptingly close at hand, we can search it on our phone and be instantly able to nod our head knowledgeably and add our two bits to the conversation. As expansive and useful as media is and can be, perhaps some of this culture is really a negative. I think someone like Maya Angelou is an example of a person who researched, learned and took time with her words, despite her being on Twitter up until her death. Important words aren’t meant to be quickly tweeted out and full knowledge isn’t meant to be found instantly. Sure, when I want to attempt to bake cookies when I have a sudden craving, it is very useful, but true, sustainable knowledge is more than just a clip art pin on Pinterest. The wonderful world of emerging media is an ever-changing, multi-faceted place. There are so many new forms of social media, media technology, and devices that make it a unique place to rediscover the world. 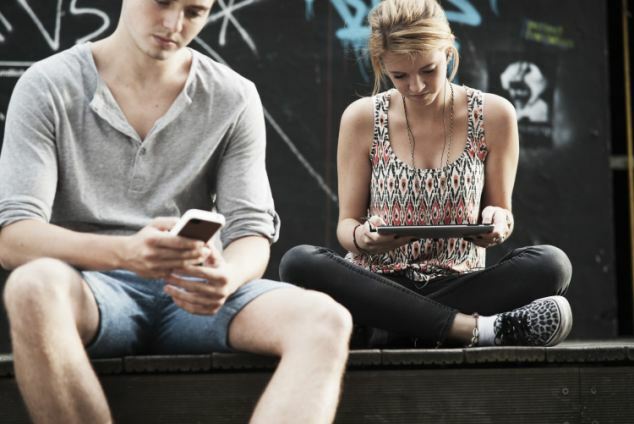 However, as much as emerging media and current media helps us to connect with the world, it also seems like it’s all happening by looking at a screen. The Daily Mail reported that we now spend more time on our smartphones than with our partner. This is a perfect example of how emerging media is becoming effective to a fault. Is this always a bad thing? I’m currently in a long-distance relationship where without our technology, we would not be able to maintain a relationship during the times where we cannot see one another. I saw an article in the Huffington Post claim that emerging technology and social media can cheat us out of more complete experiences. A part of me wants to agree with this notion, but again, it’s not always a negative thing to be by myself with Skype when it’s with my significant other. Time will tell if emerging media trends are deterring us from social interactions or just creating a new way to interact with one another. Now if you’ll excuse me, I have an antisocial Skype date.